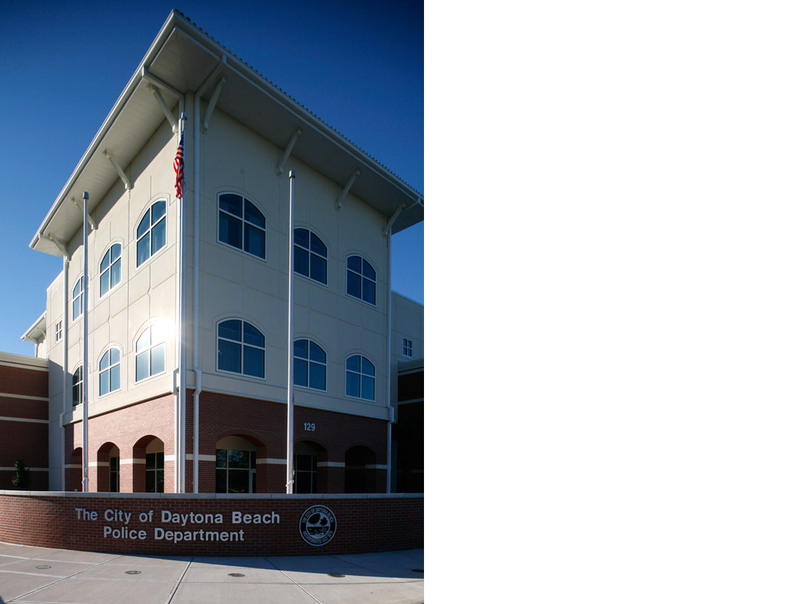 This award-winning 97,000 SF three-story facility was planned and designed by Police Facility Design Group to accommodate all divisions of the Daytona Beach Police Department less some elements of the Special Operations Division involving marine and boardwalk patrol divisions. 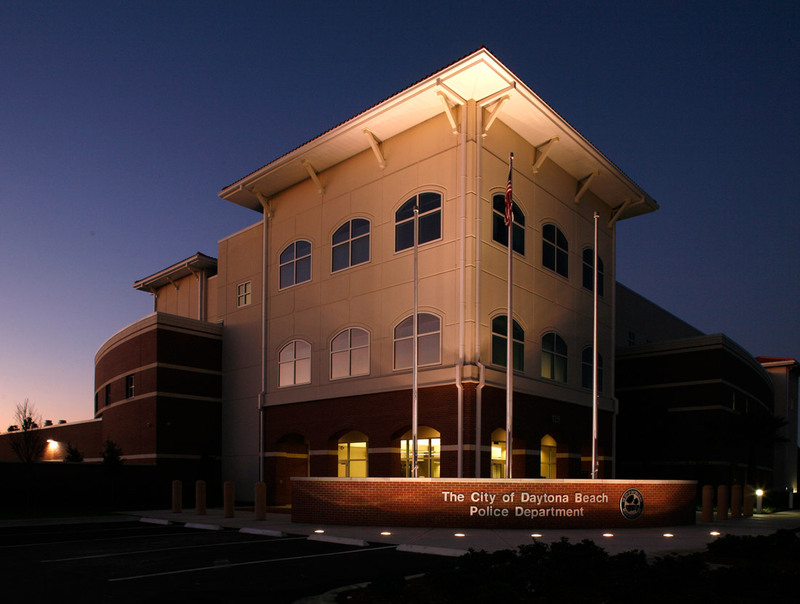 At the City’s request the aesthetic was to reflect the prevalent Florida style in the region while being storm-hardened to maintain continuous operation during natural disasters. 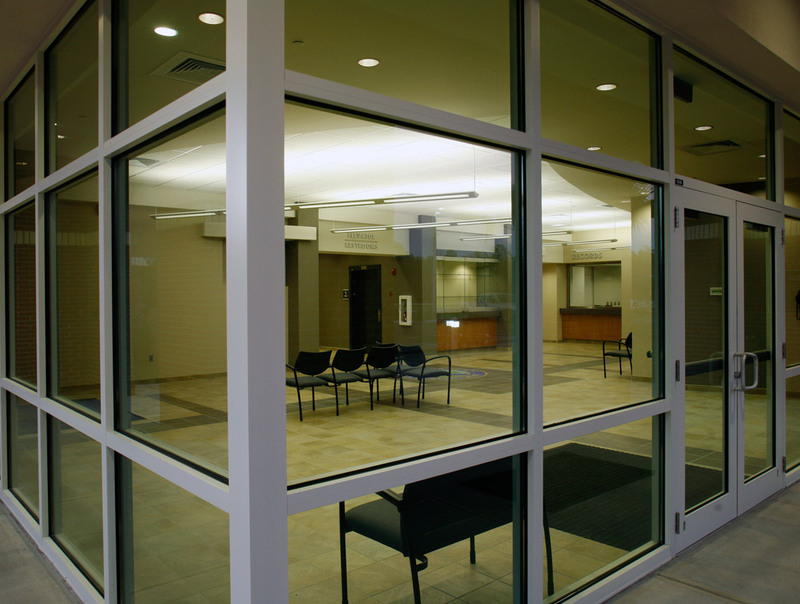 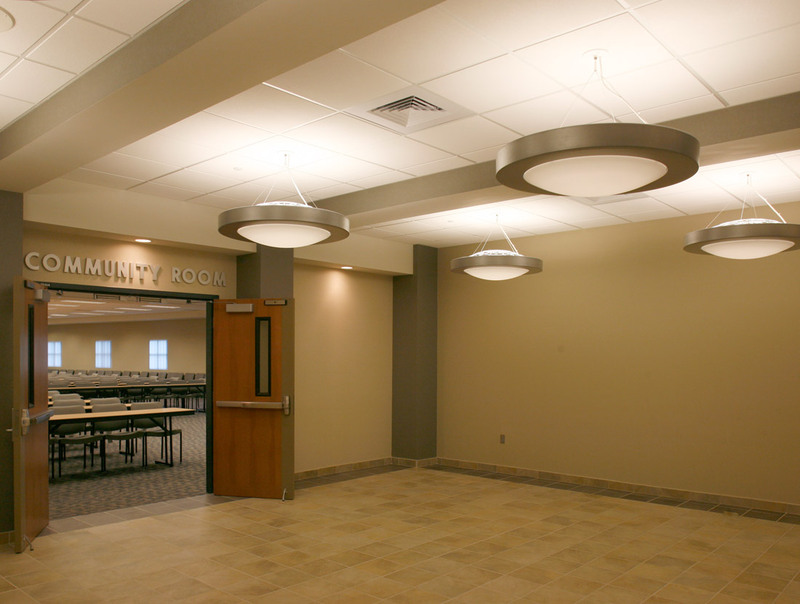 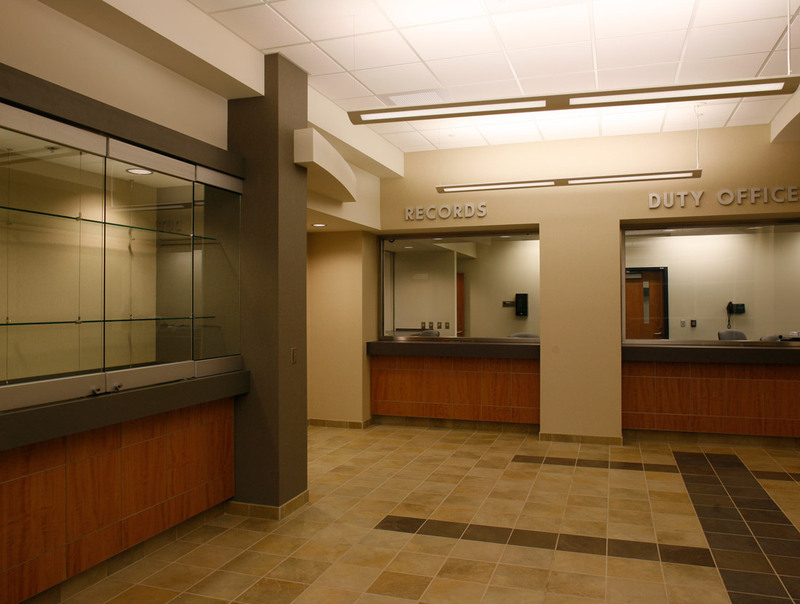 Though inviting to the public, and encompassing two community use rooms that afford convenient public access, the building is designed with a high level of security throughout. 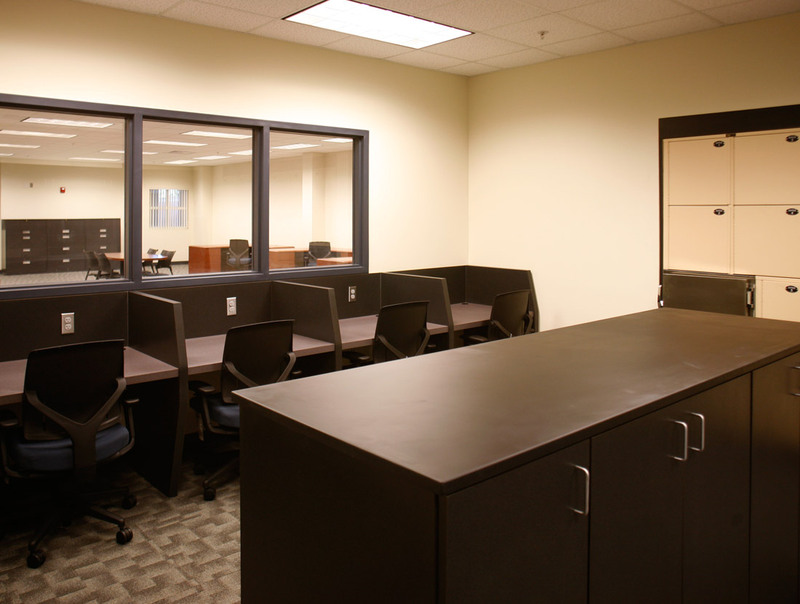 Access and monitoring of the building is state-of-the-art, network based and programmable. 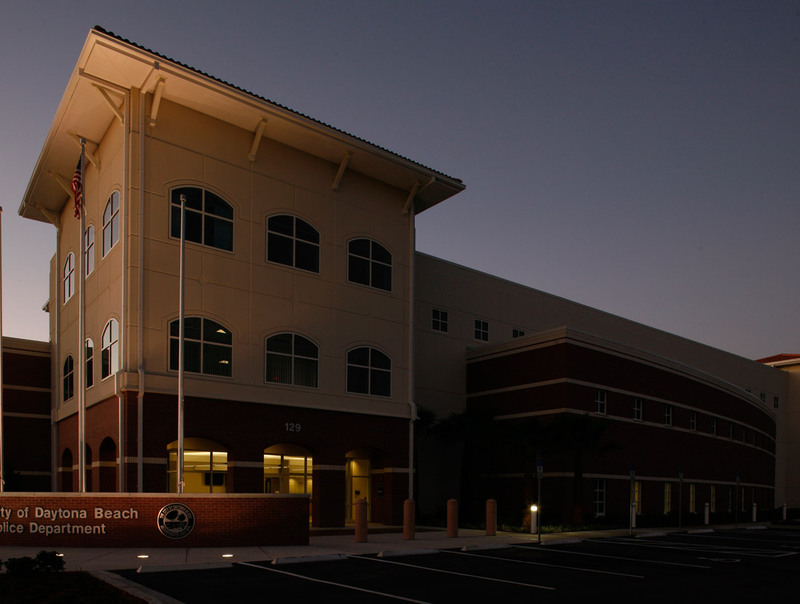 This project was designed in association with Hawkins, Hall & Ogle Architects of Daytona Beach, Florida. 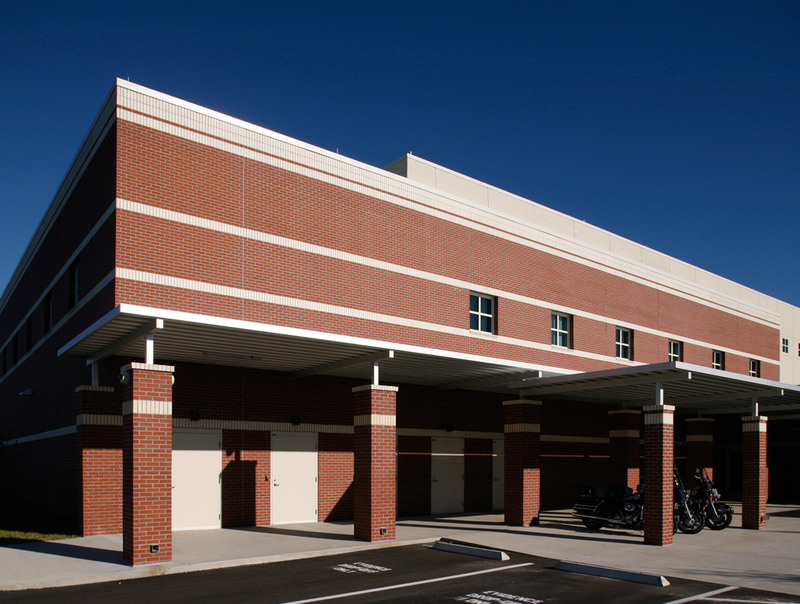 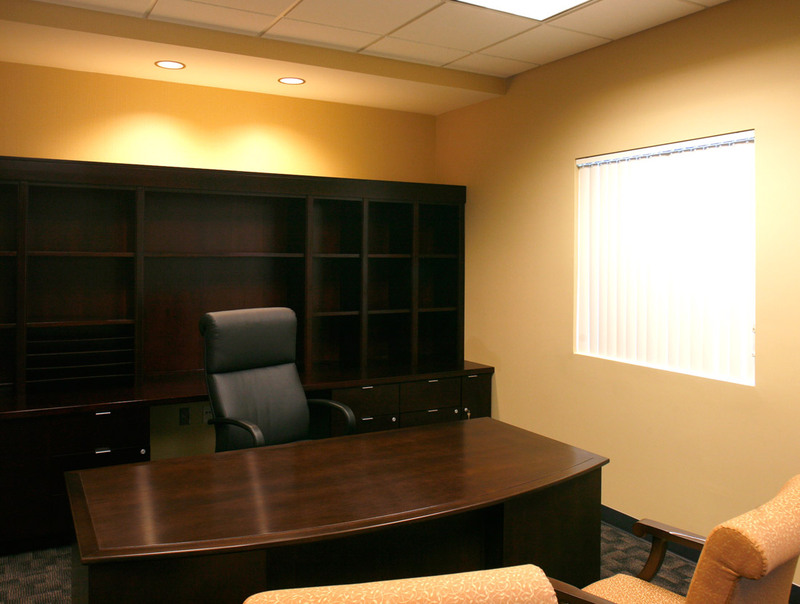 Construction was completed in 2008 using the construction management delivery method with Ajax Building Corporation, who received the Eagle Award for Excellence in Construction from the Central Florida Chapter of the Associated Builders & Contractors. 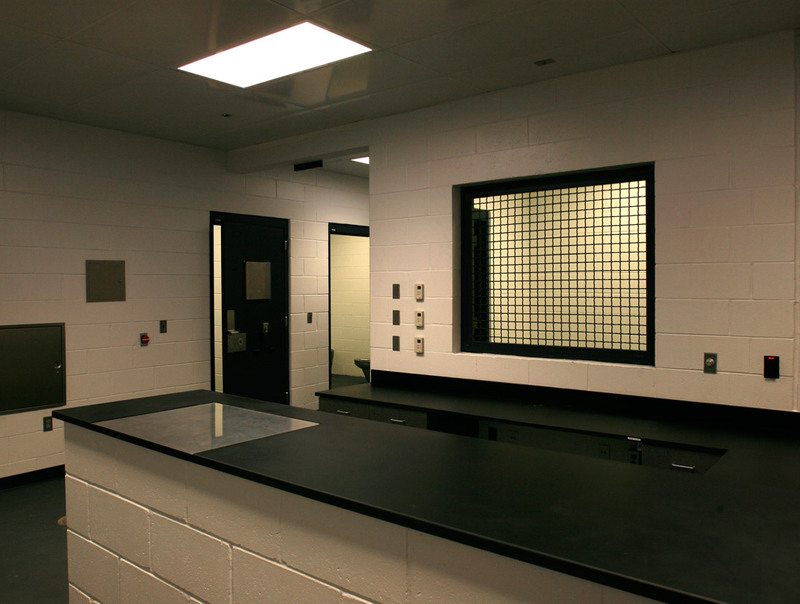 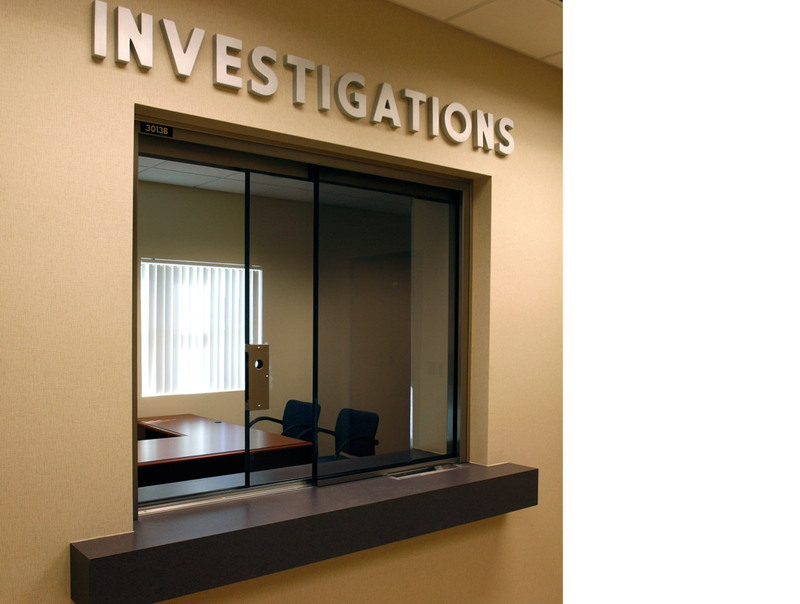 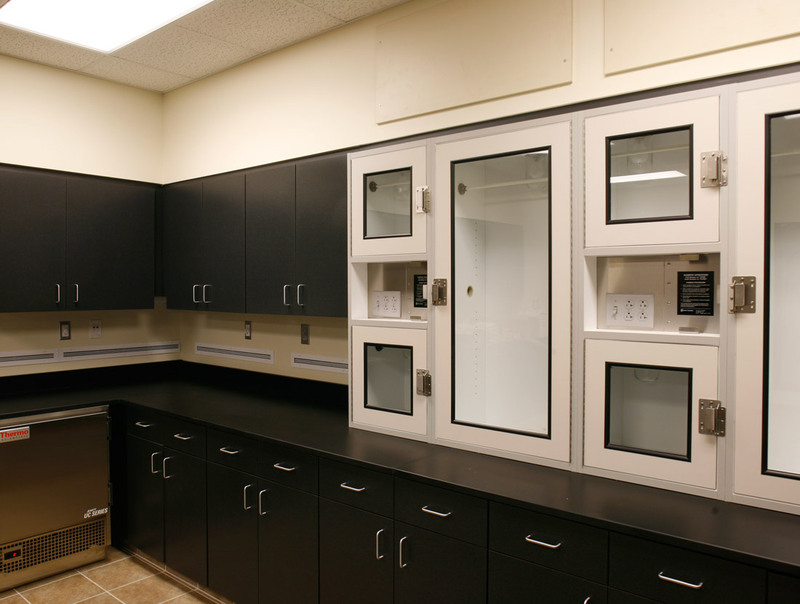 Sign up for the Police Facility Design Group newsletter.